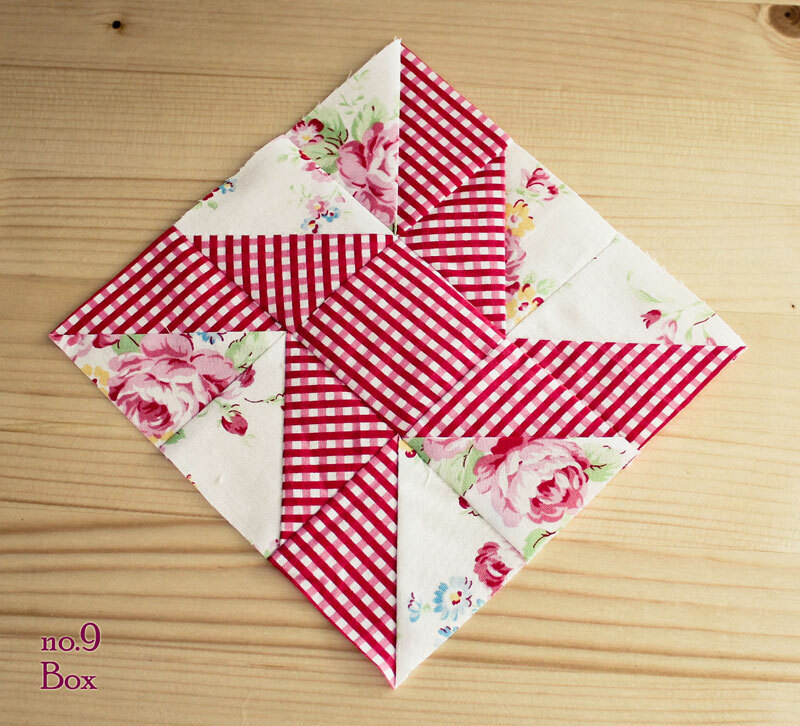 For this week’s Farmer’s Wife QAL, I made these blocks, using foundation paper piecing, Lecien and Riley Blake fabrics. love your new site . . . love your fabrics;) good to see you again at ΧΑΝΘ! !